Shanghai, Siem Reap, Hanoi, Paris, Marrakesh | 25 Cities You Should Visit at Least Once in Your Life! 25 Cities You Should Visit at Least Once in Your Life! 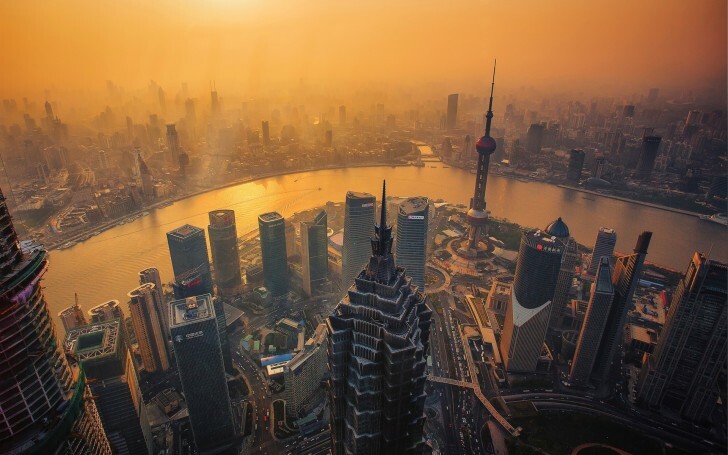 Shanghai never sleeps! 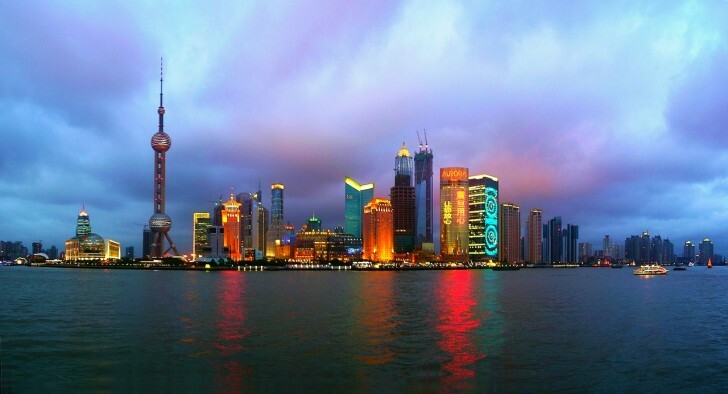 Here you can find a lot of museums, temples, markets... Shanghai is a truly amazing place with its unique atmosphere. Feel it! 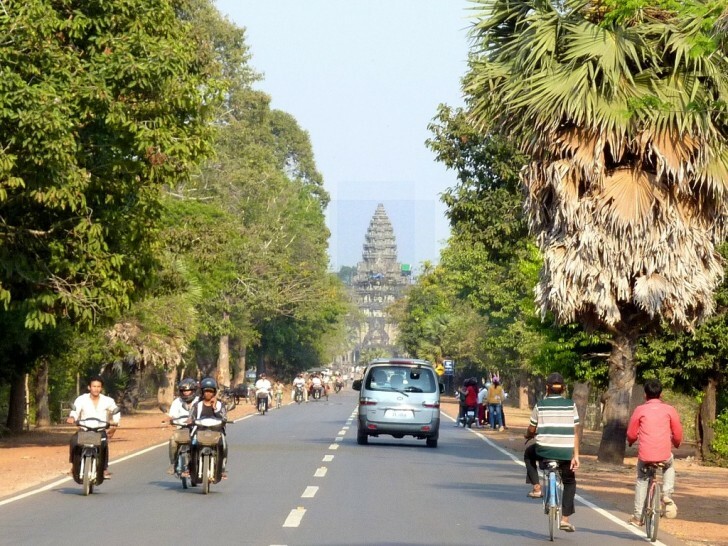 Siem Reap is a relatively new settlement. 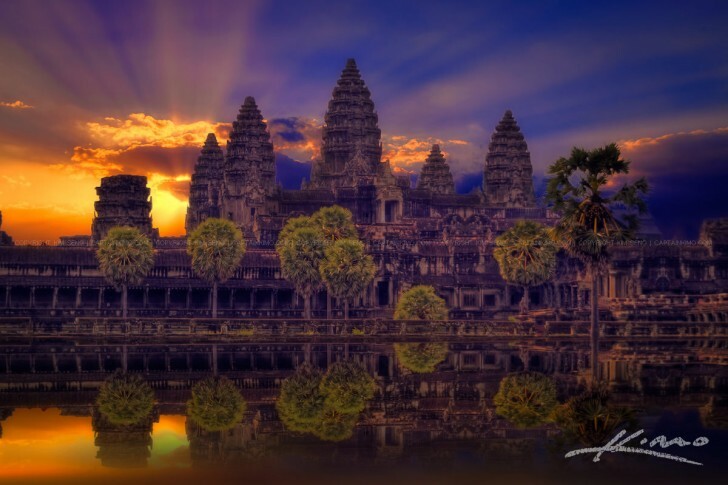 It's located near the Angkor Wat - city of temples and the greatest religious monument in the world. Unlike Angkor Wat which offers you adventures, Siem Reap will bring you a lot of rest and silence. 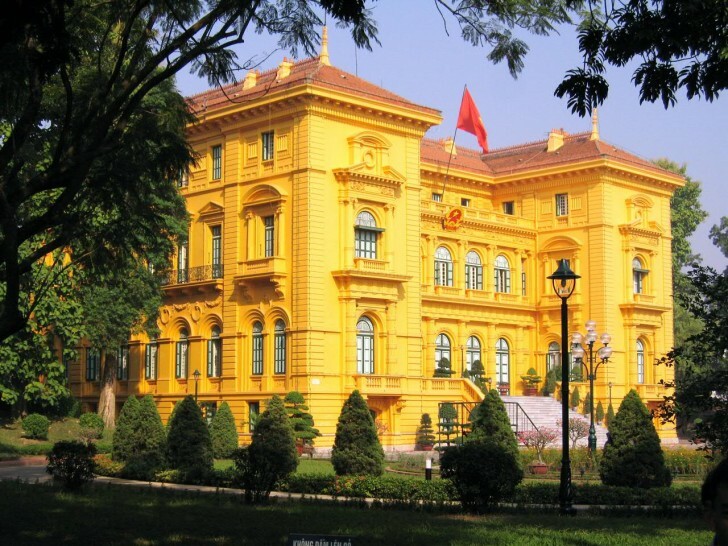 Hanoi has a charming blend of East and West, combining traditional Vietnamese culture with French colonial flair. 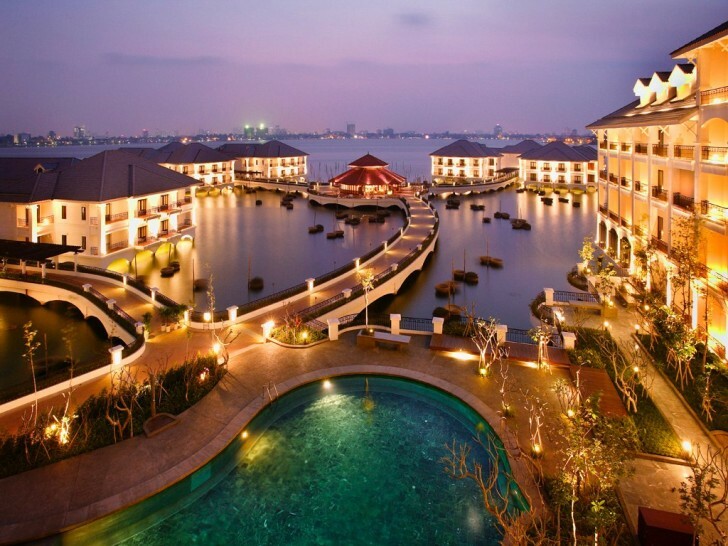 Being in Hanoi don't forget to see Old Quarter - it is one of the greatest markets in the world. 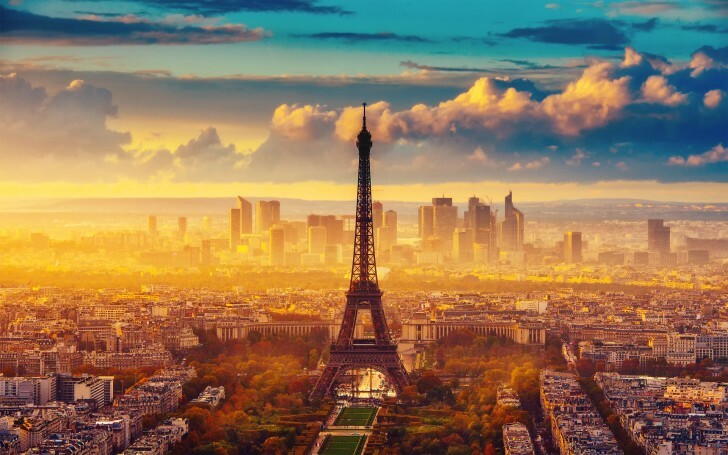 There is no need to tell why you should visit Paris! 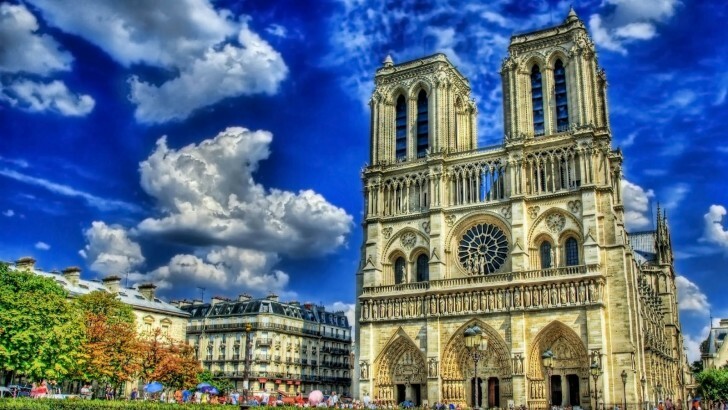 The city of fashion, the city of love... Amazing spirit, cuisine and a lot of architectural and historical sites! Definitely must see place! 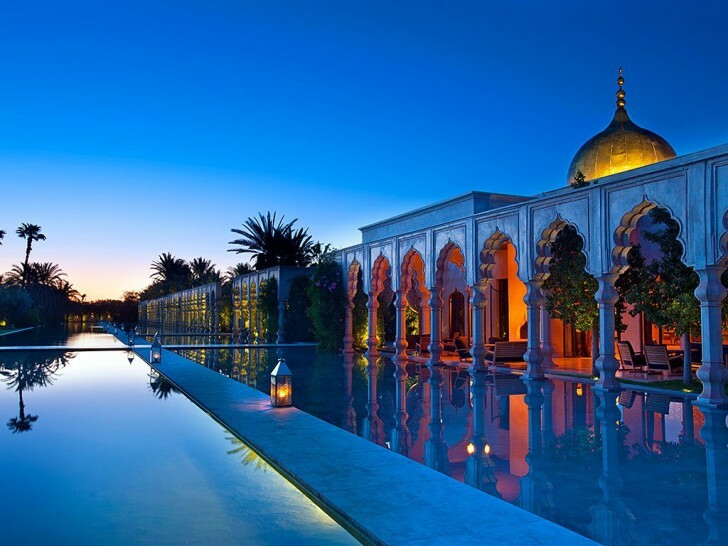 Marrakesh is thoroughly imbued with spices which you can find in every corner of this place. 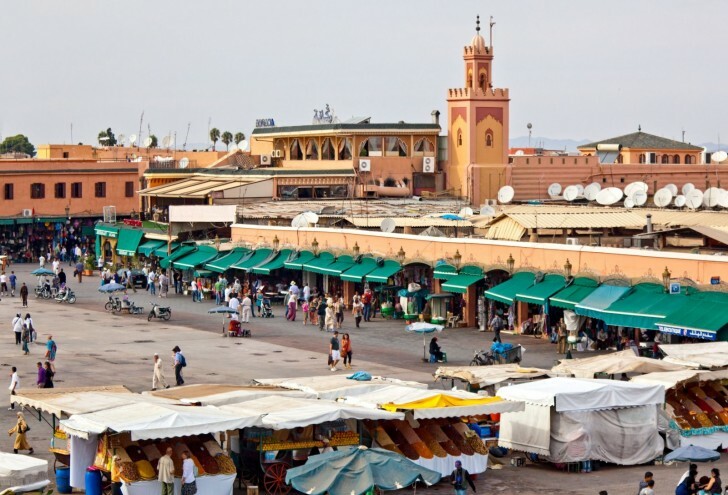 Its buzzing markets, colorful bazaars, huge crowds... Marrakesh is ideal place for those who want to feel the spirit of traditional Moroccan life!